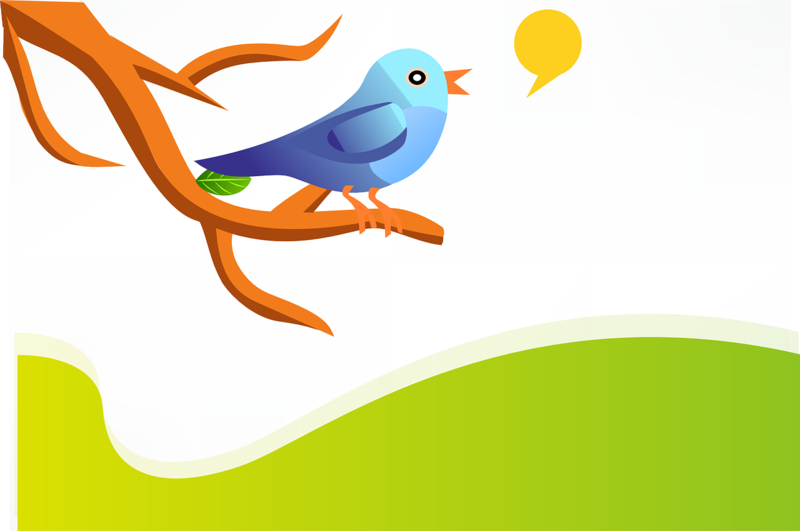 Twitter users associate the micro-blogging site as a way to share thoughts on the go. But did you know that the 140-character limit helps the disabled with developing their communications skills? As mentioned, blogging is a platform where people can be heard. The same goes for people with disabilities who are unable to express themselves in long sentences. Twitter’s character limit gives them a chance to make connections despite everything. Take a cue from blogging for the good in the example above. ApplyÂ to the blogging jobs below.